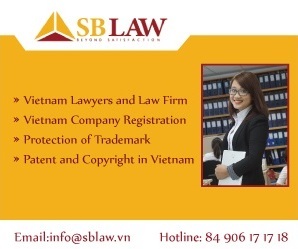 When Lawyer of SBLaw consult for clients, their priorities are the good relationship and cooperation with the authorities of Vietnam in order to ensure that the project will be approved on time and can be deployed in practice. SBLaw also advises clients all legal issues related to complex projects which includes sending lawyers to participate in the negotiation, drafting the BOT contract, the Transfer contract and the Charter of the BOT enterprise. SBLaw has regularly experienced advising on Construction Law and EPC contracts. Our lawyers will support the domestic and foreign contractors in preparation for tenders and procurement procedures for construction investment projects in Vietnam. As for the construction contracts of infrastructure projects in Vietnam, our lawyers will involve in the negotiation process and draft EPC construction contracts. S&B Law also provides delicate FIDIC Conditions for EPC contracts / Turnkey contracts in order to advise on large infrastructure projects in Vietnam.